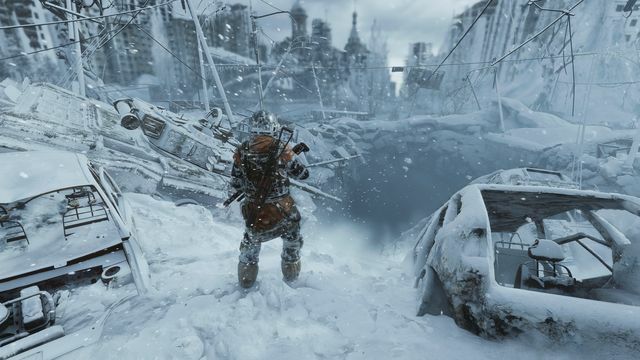 Deep Silver and 4A Games have revealed the Metro Exodus story trailer. 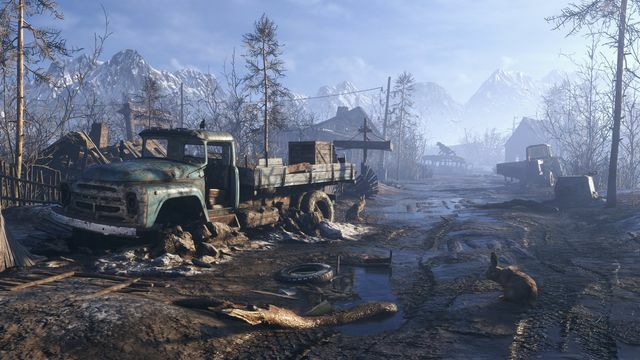 It features a host of new characters and a first look at some of the locations Artyom and his band of Spartans will visit as they journey across post-apocalyptic Russia, from the frozen Winter streets of Moscow to the fiery Summer sands of the Caspian desert. 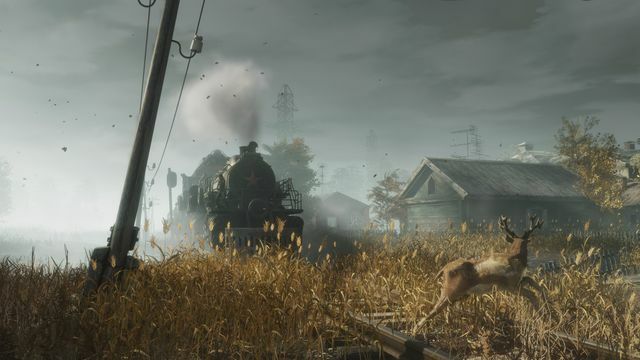 Featuring an original score from series composer Alexey Omelchuk, the story trailer is just the first in a series of upcoming gameplay reveals leading towards the release of Metro Exodus on February 15th for Xbox One, PS4 and PC. Deep Silver and Microsoft have also announced that pre-orders are now open for the Xbox One X Metro Saga Bundle. 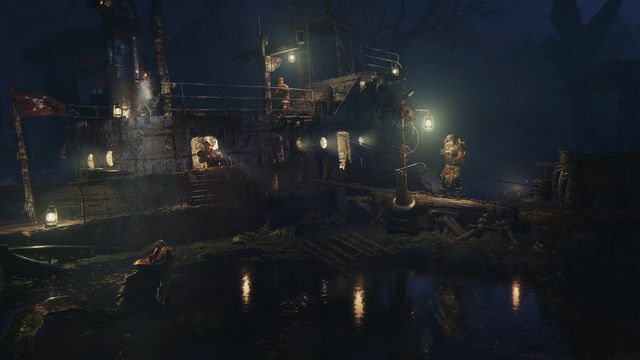 This epic bundle contains a 1TB Xbox One X Console and all three Metro games – Metro 2033 Redux, Metro: Last Light Redux and Metro Exodus. 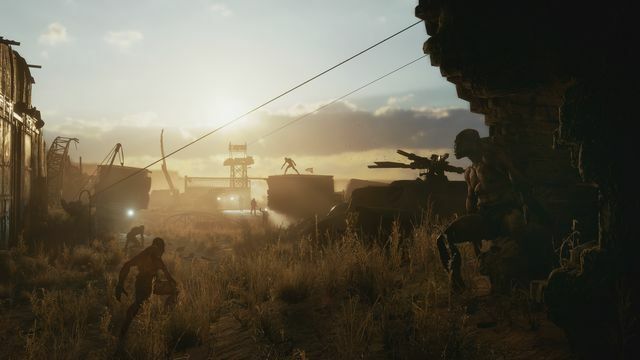 For newcomers to the series, it’s the perfect way to jump into this immersive franchise from the beginning. 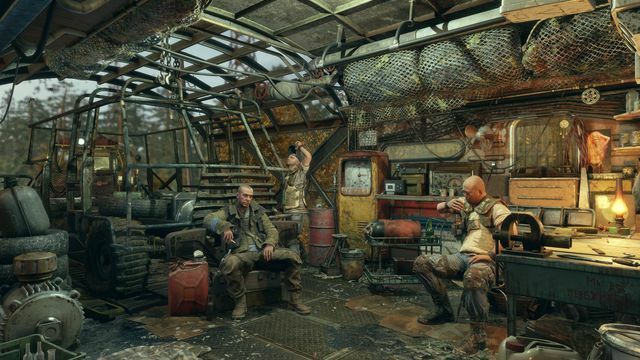 Check out the official Metro website for more information on the game.